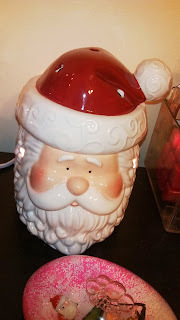 I love Christmas time the smells, the decorations, and being together and I love my new warmer from Scentsy the one that I was able to review is the Saint Nick warmer and I absolutely love this warmer it is just so festive for the Holiday Season and puts me in the mood. So when I received it I had to pull it out right away. I am like a kid in a candy store. The details on this warmer are amazing and the photos I took don't do it justice. Saint Nick is an adorable portrait of everyone's favorite jolly old elf, complete with rosy cheeks, a flowing beard, and twinkling eyes! Remove his red stocking cap and you'll find a warmer dish nestled inside. I love how Scentsy is coming out with warmers for practically every Holiday so now you can have a warmer burning year round. If you would be interested in something like this for Christmas time check out the link below. I am offering a Giveaway on this product!! If you would like to purchase this warmer or any others Click Here! I like the Pink - A - Boo. I like the Rustic star warmer. I like the Bird Cage Warmer. I love the Bird Cage Warmer. I really love the St Nick one! I love the giraffe one! I love the Roselyn warmer. I like the rustic star or cupcake. Saint Nic is cute. It not for year round lol. 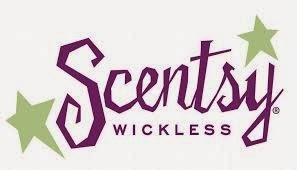 There's no where for me to post on the scentsy page thanks for the giveaway, unless I just write it under one of their random posts, there's no way for fans to post topics. the cream tulip shade is gorgeous! I love the Whoot Plug-In Scentsy Warmer. The bird cage warmer is pretty. I love the Valentine scents warmer. I like the cupcake warmer! 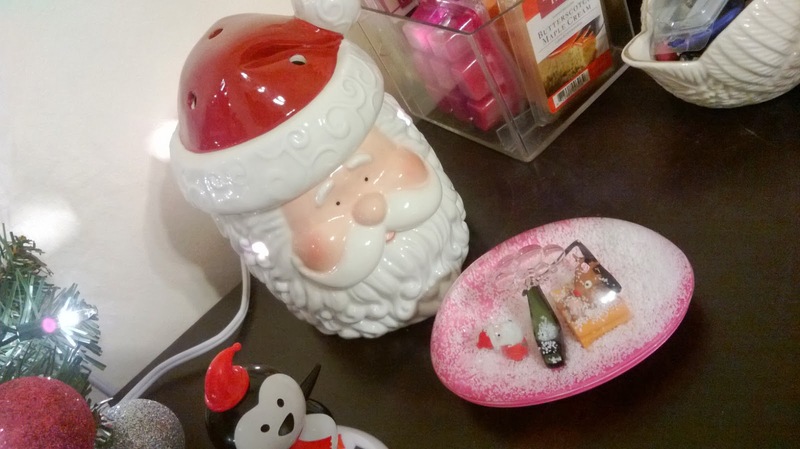 I like the Key Largo Plug-In Scentsy Warmer! i want the whoot warmer!!! Ooh ooh! I totally want the Scentsy with the Nurse Gallery Frame! I like the Amala warmer. I absolutely love the Classic Brick Gallery Warmer (without frame). I like the DoodleBud warmer. Love the colors of it but it was sure hard to choose because they have so many beautiful warmers. I really like the Blue Diamond Shade warmer! Rustic is cool, and I love it! 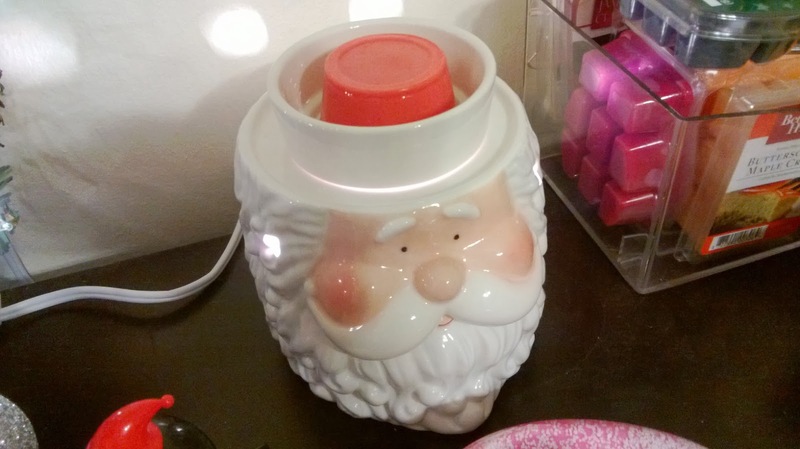 I like the SILENT NIGHT PLUG-IN SCENTSY WARMER! Holiday Lights is adorable! I could put that anywhere during the holidays.